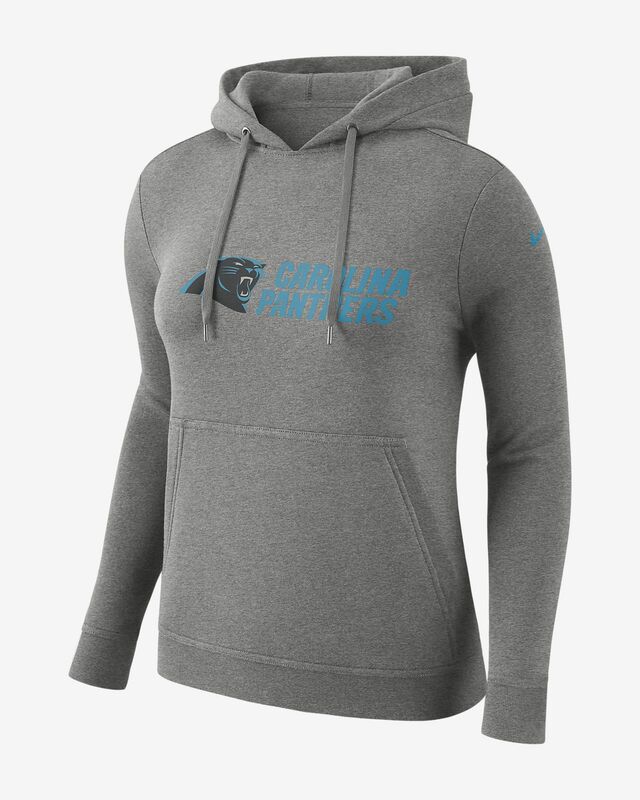 The Nike Club Fleece (NFL Panthers) Hoodie features team details on soft brushed fleece fabric for all-day comfort. Brushed fleece fabric feels soft and warm. Hood gives you extra coverage. Have your say. 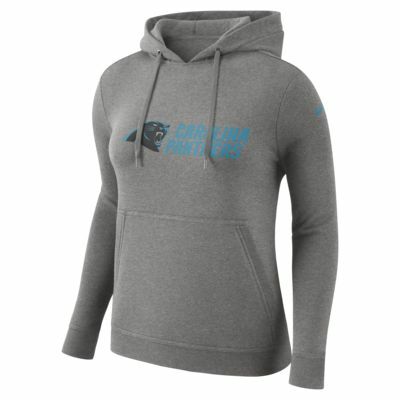 Be the first to review the Nike Club Fleece (NFL Panthers).